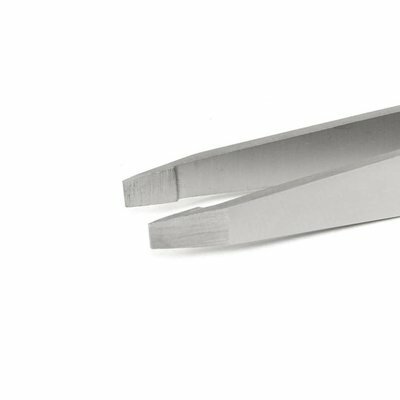 Strong and beautiful! Stainless steel Slant Tweezer is durable and precise to grab every hair, every time. 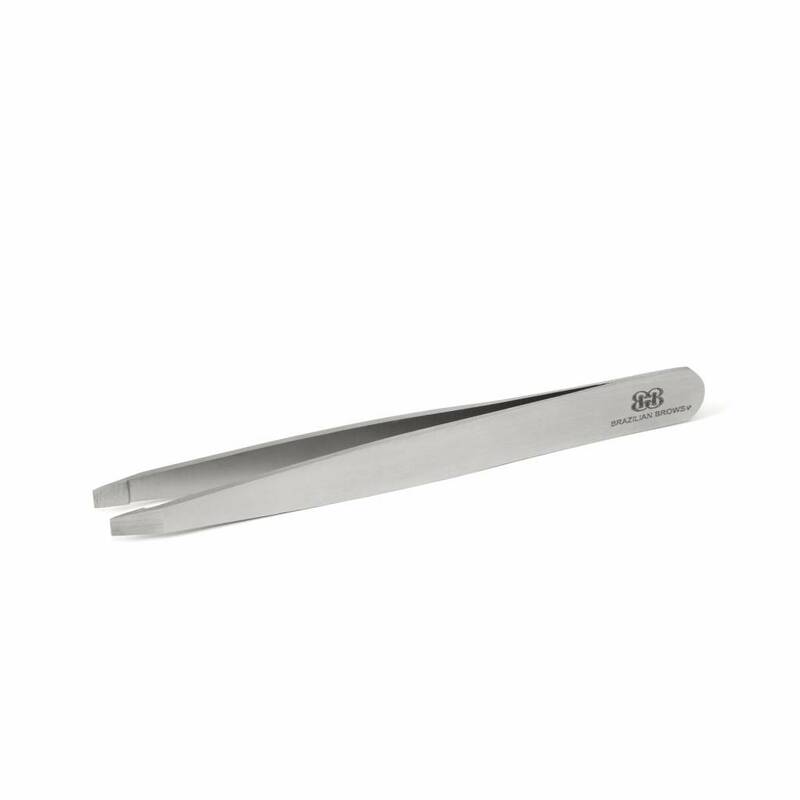 The 25 degree slanted tips are ideal for expert brow shaping. 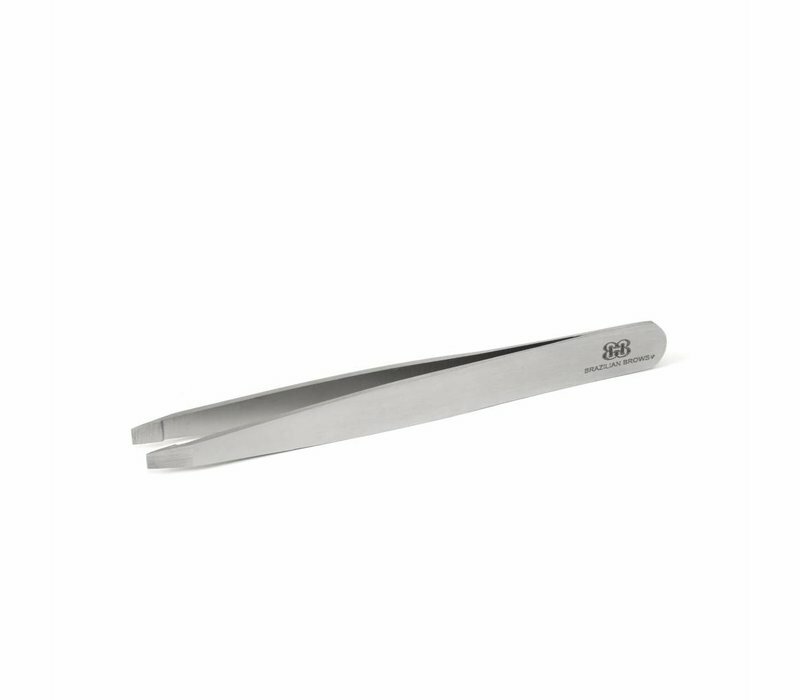 An essential tool towards brow perfection. 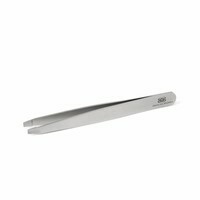 The angled edges are hand-filed ultra-thin to perform with advanced accuracy. 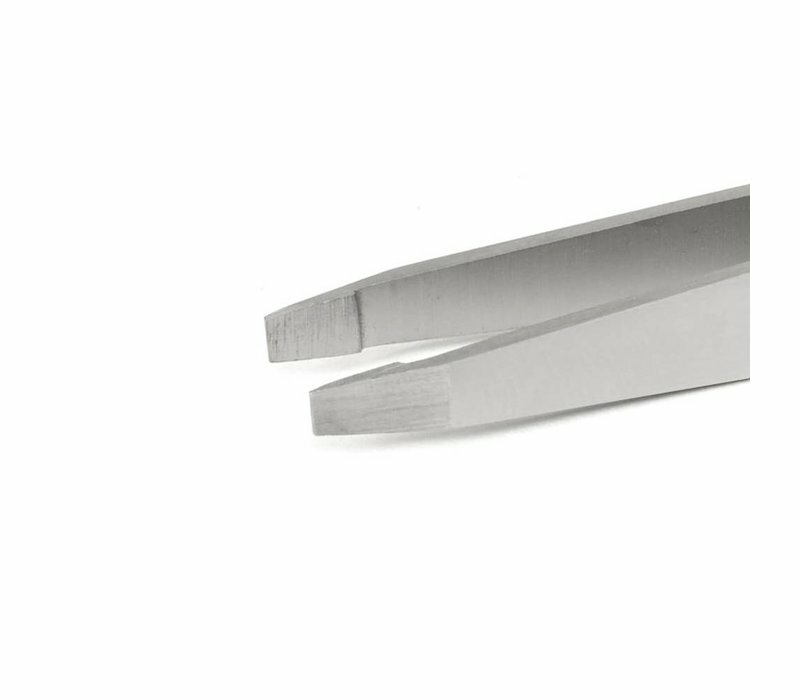 This stainless steel tool is an incredible breakthrough technology for hard coating materials to improve their performance and rust resistance.